Small business owners have a lot on their plate: from day-to-day operations of their business to the marketing and promotion to administrative duties. The list could go on and on. 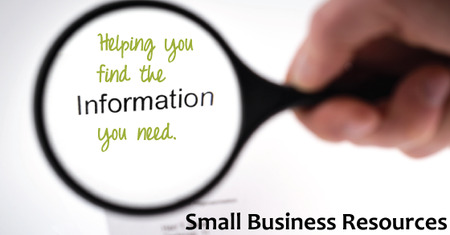 There are two priorities for every business owner - to increase revenue or decrease costs. The only way to increase revenue is by getting your name out there effectively and efficiently, but not every business owner is an expert marketer. However, these expert marketers have blogs that are tailored to the small business owner. 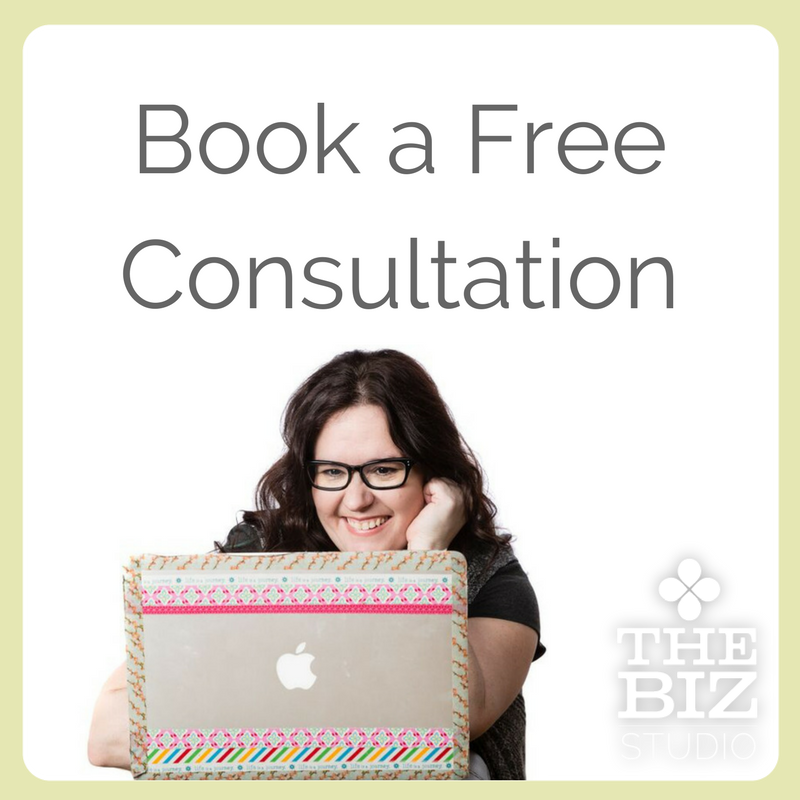 The wisdom, insights, and practical advice they provide can absolutely help you grow your business. I started following John Jantsch (Duct Tape Marketing) when I found his Duct Tape Marketing podcast about 7 years ago. One of the things I really enjoy about John’s content is that he has a good mix of marketing wisdom, practical tips, and innovative tools - all tailored to small business. Every now and then he tries out certain tools and his overviews have convinced me to try a few myself. Busy small business owners need content that is quick to read, easy to absorb, and painless to action - you’ll get all three from John consistently. The resource page alone contains enough value to make it worth your time to check out what he’s recommending. Besides, don’t you just love the name!? The Marketing Spot blog is a recent discovery of mine, but after browsing through some of the content, I quickly realized that I really enjoy Jay Ehrat’s style. In amongst solid advice is a lot of education about marketing principles that can help guide decisions - particularly when the answer may not be clear right away. For business owners that want to dig deeper into the critical role that marketing plays in growing your business, this blog is one you’ll want to follow closely. SmartBlogs is not necessarily specifically focused on small business, but I think a lot of the content is definitely userful for small business owners. 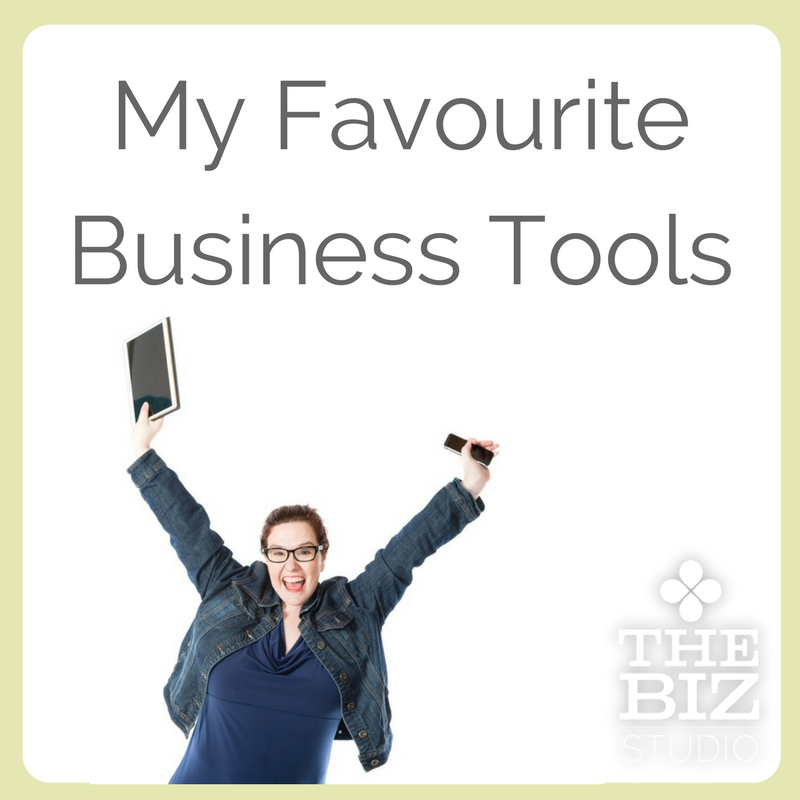 There are a variety of topics covered - my personal favourites are social media (of course), leadership and I also like to watch the finance blog. I’m not a huge fan of email newsletters (they’re an awesome tool, but it’s not my preferred method of getting news most of the time), HOWEVER, this is one of a few blogs that I invite into my inbox. The emails are easily skimmed for quick tidbits I want to read further or I move on quickly. You can also subscribe to the feeds via RSS. For small businesses using social media to market their products and services, I think the social media feed is definitely worth subscribing to. 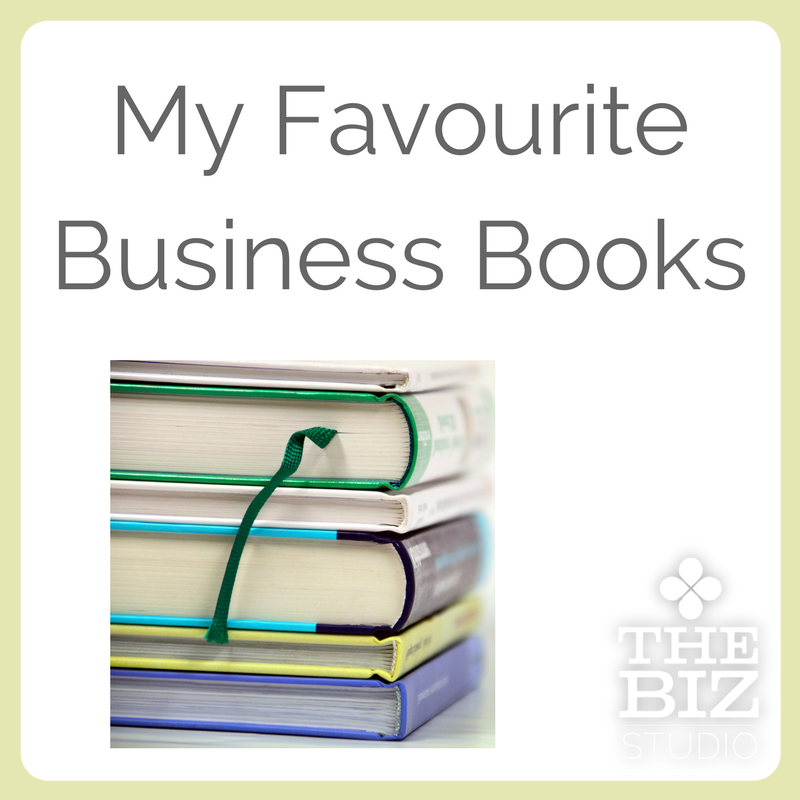 I’ve given a few recommendations here, but I’d love to hear what blogs you like to follow for marketing advice. Tell me in the comments some of the sources you find helpful! Older PostAre you giving your audience value?